A 60-year-old female came in with the history of migraines for over 20 years. She takes pain medication regularly whenever she got the migraines, sometimes she felt better when she took the medication, sometimes nothing helped. She suffered from headaches at least a couple of months, especially before the weather became cloudy, rainy and damp. Whenever she was down with a migraine, her family knew that they were going to have bad weather in a few hours. I began with the basic NAET with her. When she completed her basic fifteen, she got free from her migraines. She reported lately that since she completed NAET basics two years ago, she hasn’t had a migraine. She also lost her talent in forecasting the weather. Migraines are characterized by severe head pain often accompanied by other symptoms, which can be disabling in nature. These migraine symptoms include but are not limited to: nausea, vomiting, difficulty speaking, numbness or tingling, and sensitivity to light and sound. Migraines often tend to run in families. The duration of a migraine attack can vary, however, most migraine attacks will last at least four hours. If you are experiencing symptoms for more than three days, you should seek help from your physician. Migraine attacks typically go through four phases, although it is possible to have attacks which skip one or more phases. In fact, it is even possible to have a migraine attack without the “headache” phase. This type of migraine is referred to as acephalgic migraine also known as “silent” migraine. Or common migraine is the more prevalent form of migraine. Symptoms include headache pain that occurs without warning and is usually felt on one side of the head, along with nausea, confusion, blurred vision, mood changes, fatigue, and increased sensitivity to light, sound, or noise. • Speak to your doctor about suitable preventative treatments, such as topiramate, verapamil, and amitriptyline, which can help to reduce your aura symptoms. • Try and improve your nerve health by taking herbal remedies, such as Omega 3 fish oil capsules, cod liver supplements, magnesium (400mg), vitamin B2 (150mg – 400mg) and Co-enzyme Q10 (150mg) daily. Regular Exercise keeps migraines away. • Exercise regularly and get plenty of fresh air: this can help prevent attacks and is beneficial to your overall well being. • Try de-stressing: practice deep breathing exercises and try to make your life less complicated by taking simple steps, such as doing things one at a time or planning ahead. 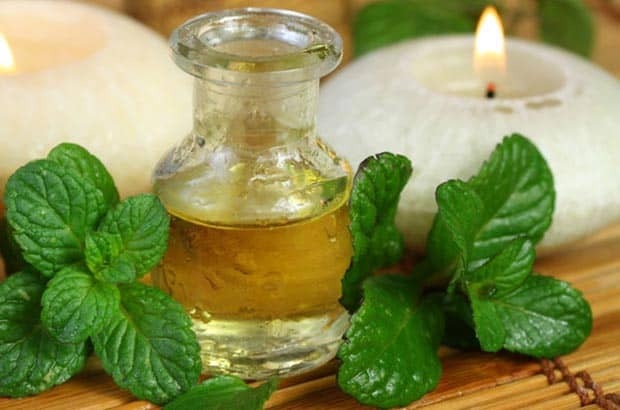 • Take some time out to relax: try using various complementary therapies that can help aid relaxation, such as yoga, acupuncture, physiotherapy, and biofeedback. For an information booklet on migraine and relaxation. 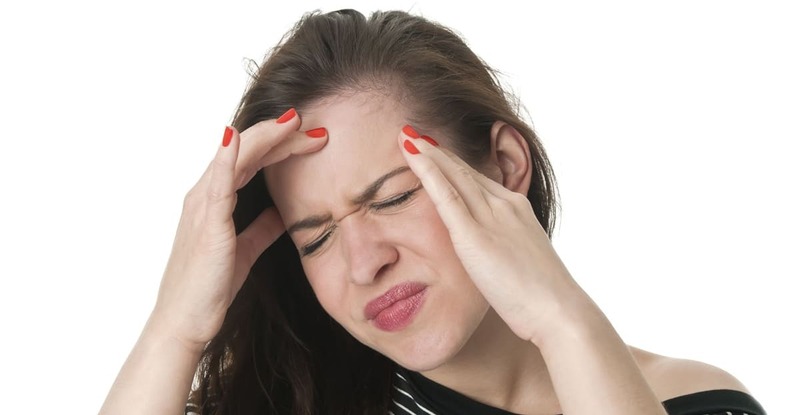 Previously called classic migraine includes visual disturbances and other neurological symptoms that appear about 10 to 60 minutes before the onset of the headache and usually last no more than an hour. Individuals may temporarily lose part or all of their vision. The aura may occur without headache pain, which can strike at any time. Other classic symptoms include trouble speaking; an abnormal sensation, numbness, or muscle weakness on one side of the body; a tingling sensation in the hands or face, and confusion. Nausea, loss of appetite, and increased sensitivity to light, sound, or noise may precede the headache. 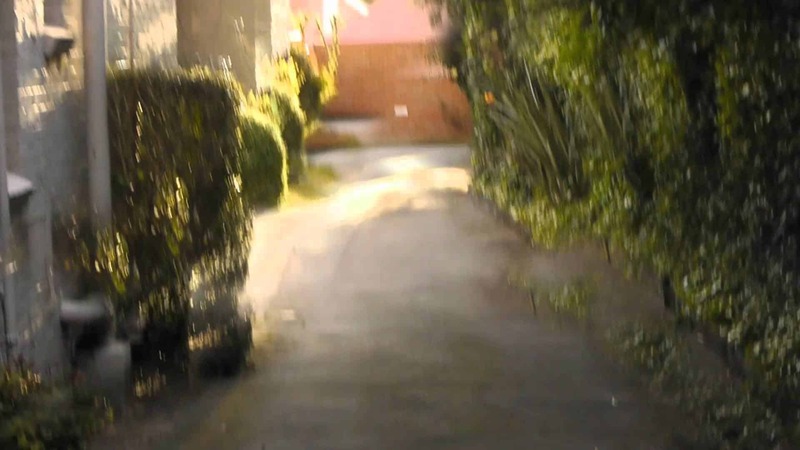 Auras often start within an hour or so of the headache. They aren’t just distorted vision, though. They can affect any of your senses. The cause of migraine with aura isn’t clearly understood. 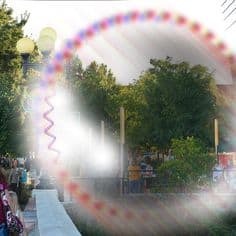 It’s believed that the migraine with visual aura is like an electrical or chemical wave that moves across the part of your brain that processes visual signals (visual cortex) and causes these visual hallucinations. Premonitory symptoms occur up to 48 hours prior to developing a migraine. These include food cravings, unexplained mood changes (depression or euphoria), uncontrollable yawning, fluid retention, or increased urination. Headache. A migraine usually starts gradually and builds in intensity. It is possible to have migraine without head pain. Postdrome (following the headache). Individuals are often exhausted or confused following a migraine. The postdrome period may last up to a day before people feel back to normal. People with sensitivity to caffeine can develop migraines after drinking coffee, black tea, green tea, cola soft drinks, or other caffeinated beverages. But caffeine can also be used to stop a migraine that is just beginning — that’s why many over-the-counter migraine medications contain caffeine. 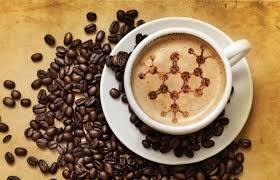 Test your personal response to caffeine: If it gives you headaches, avoid it. Some people report that aspartame, a common artificial sweetener, can also be a migraine trigger. 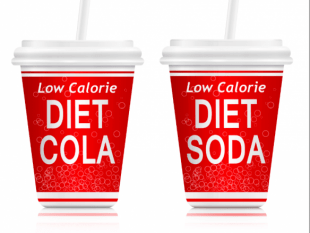 Take note when partaking of diet beverages, light yogurts, sugar-free candies, low-calorie desserts, and other foods and beverages made with this artificial sweetener (also known as NutraSweet and Equal) to see whether they are a migraine trigger for you. 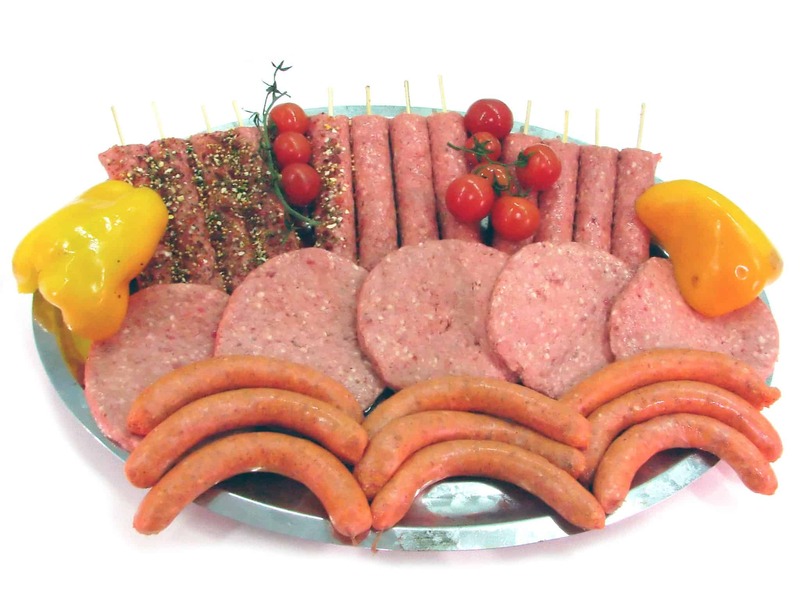 Hot dogs, deli meats, and pepperoni all contain nitrites, another common trigger for migraines. 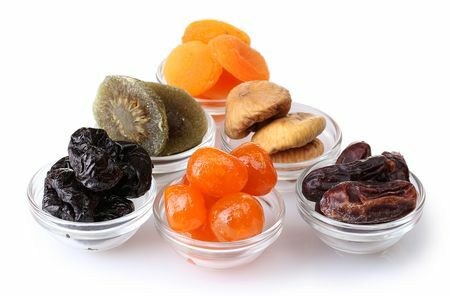 Used mostly as a preservative and for added flavor, nitrites are also found in sausages (including chicken, turkey and soy sausages), jerky (beef and turkey), corned beef, or other foods that have been cured, smoked, pickled, or canned. To stay safe, look for nitrite-free varieties of these items at the grocery store and steer clear of them when dining out. 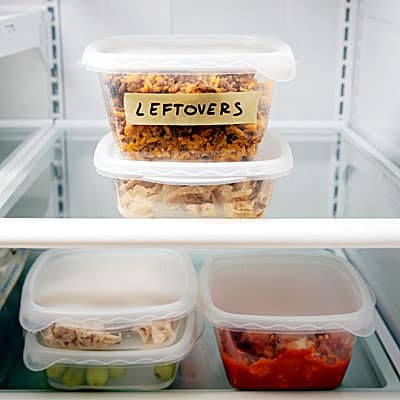 Because tyramine content increases over time, especially if food is improperly stored, migraine sufferers should avoid eating leftovers. 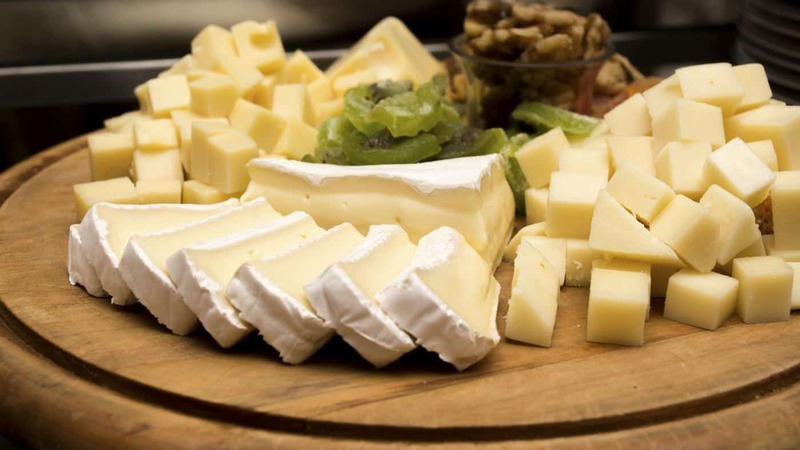 Be mindful of this when eating at parties or at the office — both are typical places where food is left unrefrigerated for long periods. If you do need to store food, be vigilant about using airtight containers. Be careful at cocktail parties! Beer, red wine, sherry, and vermouth contain large amounts of tyramine, one of the most powerful migraine triggers. 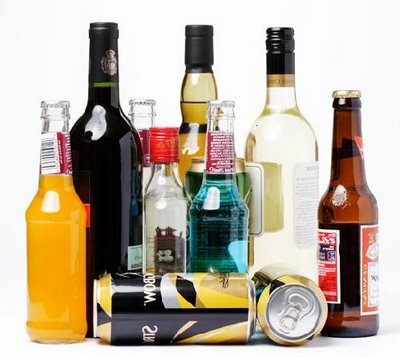 A bigger reason to steer clear of booze is that any type of alcohol causes dehydration, which is a major cause of headaches. If you’re drinking, it’s always a good idea to alternate alcoholic drinks with water or seltzer — but if alcohol is a trigger for your migraines, it’s best to refrain completely. 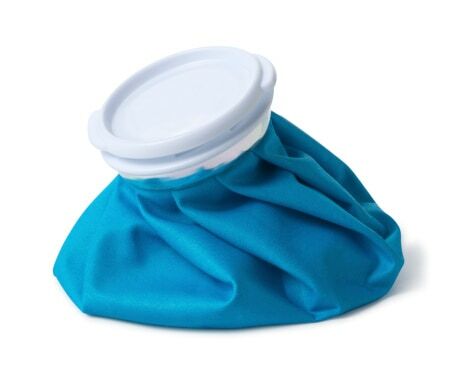 The stabbing pain you get when you eat ice cream too fast is a reaction to the cold, not the ice cream itself. An ice cream headache is more likely if you are overheated. The pain peaks in about 30 to 60 seconds. 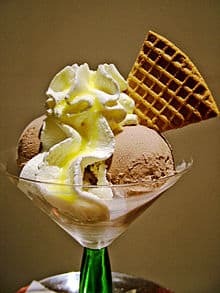 “Cold foods like ice cream may be migraine triggers for people who suffer from migraines, but for most people, the pain goes away quickly. The solution is to eat your ice cream or drink your cold drink more slowly,”. There are a few classic foods that trigger headaches in many people, but many different foods can trigger headaches for certain individuals. That’s why keeping a food diary to document your headaches is a good idea. Hormonal changes in women. Fluctuations in estrogen seem to trigger headaches in many women. Women with a history of migraines often report headaches immediately before or during their periods, when they have a major drop in estrogen. Others have an increased tendency to develop migraines during pregnancy or menopause. Hormonal medications, such as oral contraceptives and hormone replacement therapy, also may worsen migraines. Some women, however, find their migraines occur less often when taking these medications. Sensory stimuli. Bright lights and sun glare can induce migraines, as can loud sounds. Strong smells — including perfume, paint thinner, secondhand smoke, and others — can trigger migraines in some people. Changes in the wake-sleep pattern. Missing sleep or getting too much sleep may trigger migraines in some people, as can jet lag. Once several attacks have occurred, however, the pattern becomes recognizable as migraine-type headaches do not persist longer than 72 hours – headaches that last for longer without stopping are not migraines. Other tests, such as those for ‘allergies’ or which seek to identify triggers for the migraine, are of little help. Blood tests are normal in migraine. 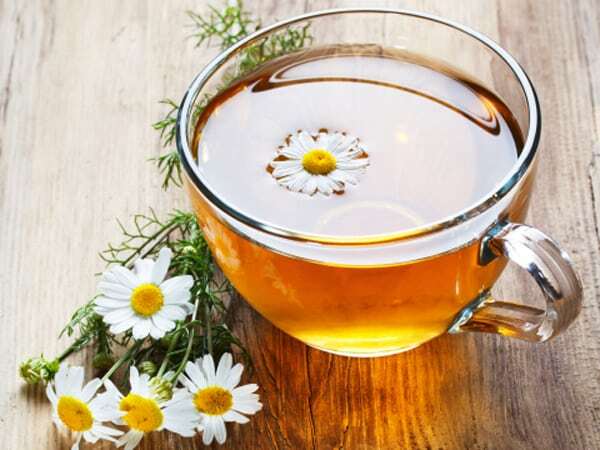 When dealing with migraines, you’ll get the best results using German chamomile (Matricaria recutita). So, when purchasing this herb, look for the label that says “German chamomile”. 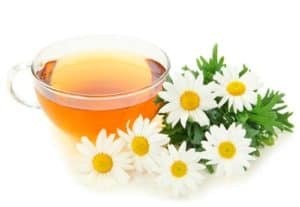 Alternatively, prepare an herbal tea by steeping equal quantities of chamomile, horehound, and meadowsweet in a cup of hot water for at least five minutes. Strain and drink it. Repeat as needed. 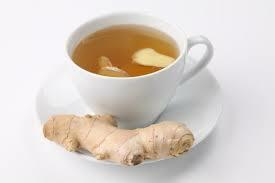 Drink ginger tea a few times throughout the day until you get relief. Make sure to drink it at the onset of your headache. Feverfew, as its name suggests, is used to treat fever, but it’s most commonly known as an herbal headache treatment. 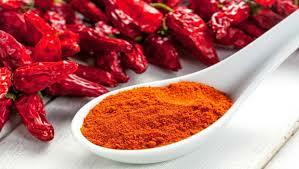 The herb contains a compound called parthenolide that relieves spasms in smooth muscle tissue and prevents inflammation. It also neutralizes prostaglandins that influence pain signals, thereby reducing pain. By clearing food, chemical and environmental allergens from the protocol, we strengthen the immune system, improve digestion and absorption. 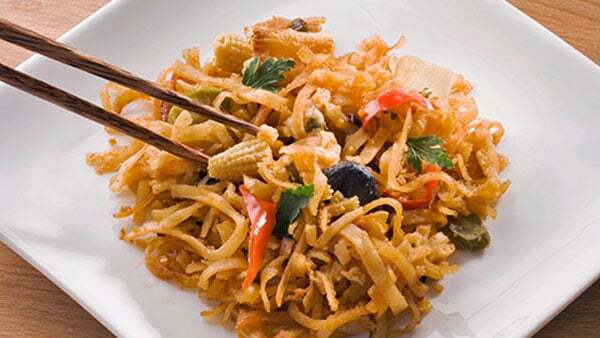 This allows the body to get the necessary nutrients, which are essential for life. 42-year-old Karen suffered from frequent migraines since early teens. She got migraines at least three times a week. When she got one she had to stay away from food, light, and noises for at least 24 hours. The day after migraine she was left listless, fatigued and depressed. She also complained of having butterfly sensation (nervous stomach) in her upper abdomen frequently. She often felt that her stomach was on fire. It made her feel very uncomfortable. She tried drinking cold water to calm the fire but never had any success. She could not complete her education with a high school diploma even though she had dreamed of attending a college. Soon she married Jim, her neighbor and childhood friend. Her migraines continued without any change in pattern. She tried various specialists, therapies, and medications during the past 30 years. Nothing gave her significant relief. Then she was referred to us by a woman in the church. She immediately began NAET Treatments. After the basics, usually, migraine sufferers reported great relief, but not this woman. We reevaluated her condition. Her history had shown that her mother had rheumatic fever as a child. She suffered from severe arthritis now. Karen was highly sensitive to rheumatic fever nosode. She was treated immediately for rheumatic fever with NAET. After 25 hours when she returned for a recheck, she reported that she was feeling a sense of calmness inside. Her stomach was not on fire for the first time in 30 years. Treatment for rheumatic fever was repeated five times with combinations, etc. With each repeated treatment she felt some new changes occurring in her condition. Her nervous stomach fire was diminished, she got better. By the time she passed the treatment for rheumatic fever her migraines sad good-bye to her. At 42, she returned to school and got a degree in psychology- her lifelong dream was fulfilled.